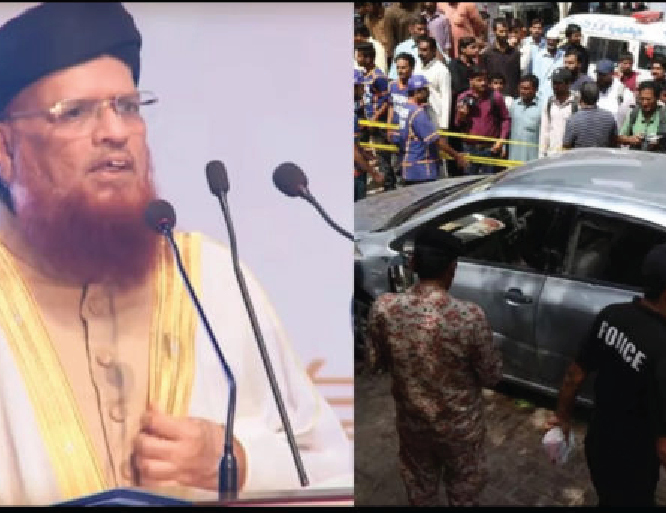 ISLAMABAD — A prominent Islamic scholar in Pakistan survived an assassination attempt Friday that killed his two security guards and critically injured two other people, police said. Farooqi added that Usmani’s wife also was traveling with him in the car, but both escaped uninjured. In Karachi, Pakistan’s largest city, incidents of political, ethnic, militant and criminal violence routinely occur. “Scholars such as Mufti Usmani are assets to the country and the Islamic world,” a statement quoted Khan as saying. He instructed provincial authorities to bring the attackers to justice and enhance security of religions scholars. Usmani, a former Supreme Court judge, is currently the head of Pakistan’s largest religious seminary of the Deobandi sect in Karachi.